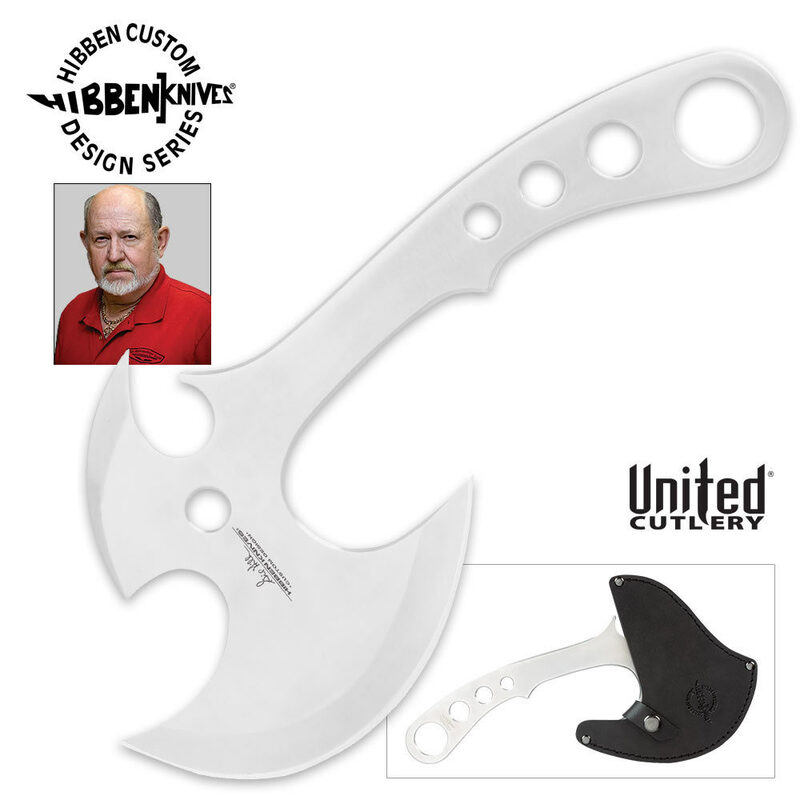 Designed by edged weapons master Gil Hibben, the aggressively styled Generation X Throwing Axe is in a league of its own. . Crafted from a single piece of 4mm stainless steel and polished to a shine, this razor sharp thrower comes ready to rock. A genuine leather sheath with snap closure and belt loop is included. Measurements: 5 7/8 in. blade, 12 in. overall. Looking to improve your throw?